We believe that anyone injured as a result of negligence of another deserves compensation for physical injuries, hardship and economic losses. We fight for our clients’ rights and will litigate issues in or out of court. Our mission is to provide the very best legal representation as your personal injury lawyer and bring your claims against those who have caused you pain, suffering and loss, due to their wrongdoings or negligence. 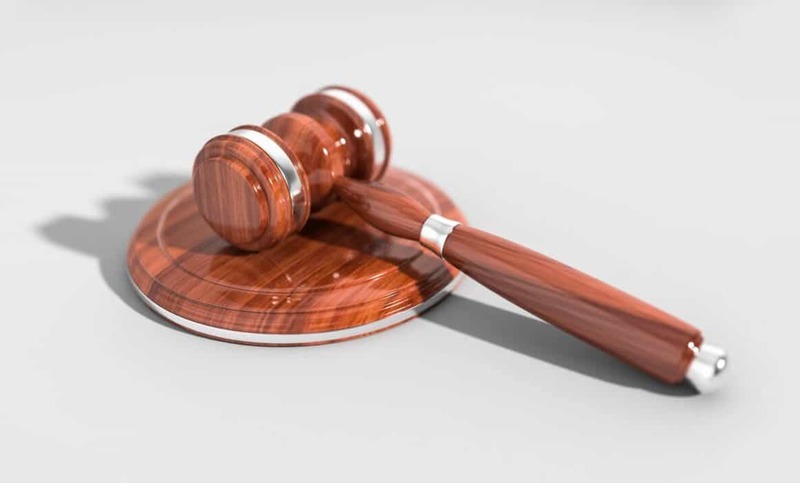 When working with our experienced personal injury attorney, you will not only be informed of all your legal options, but also guided through the process by implementing the best strategy for your specific case. Let our firm deal with the legal issues, defendants and insurance companies on your case, while you focus on getting your life back to normal.